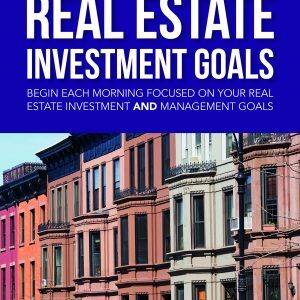 My name is Mr. Land Trust and what you are about to discover are the many benefits to using a Land Trust to hold title to your real estate investments. I have been using Land Trusts for over 30 years in my single family house business. 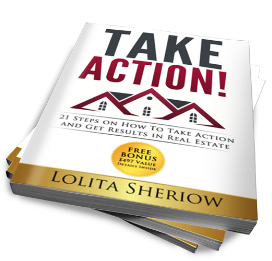 My fast, simple and easy 12 step system to creating a Land Trust is solely responsible for helping me a build massive real estate portfolio, generate large passive incomes; protect my investments, cash and assets, all in complete privacy and off the radar! I have broken down my Basic manual into 17 easy to read chapters. If not constructed properly, your land trust may not be upheld by the courts. The Basic Course Guide walks you through the beginning phase of constructing the land trust right for you. 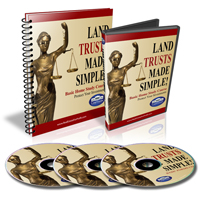 My Land Trusts Made Simple Basic LIVE! Seminar DVD includes explanation of my basic course guide. These DVD's are designed to be watched and followed as I cover the course guide material page-by-page. My Land Trusts Made Simple Basic Forms CD contains 17 forms that are critical to your building a solid Land Trust. For the on-the-go individual, I have included my Land Trusts Made Simple Basic Driving Audio CD's. You can learn valuable Land Trust information while driving on your way to the office, picking up the kids, running errands or while doing work around the house.